A 1962 Ferrari 250 GTO will headline the 2018 RM Sotheby’s Monterey auction, scheduled for August 24-25 during Monterey Classic Car Week. 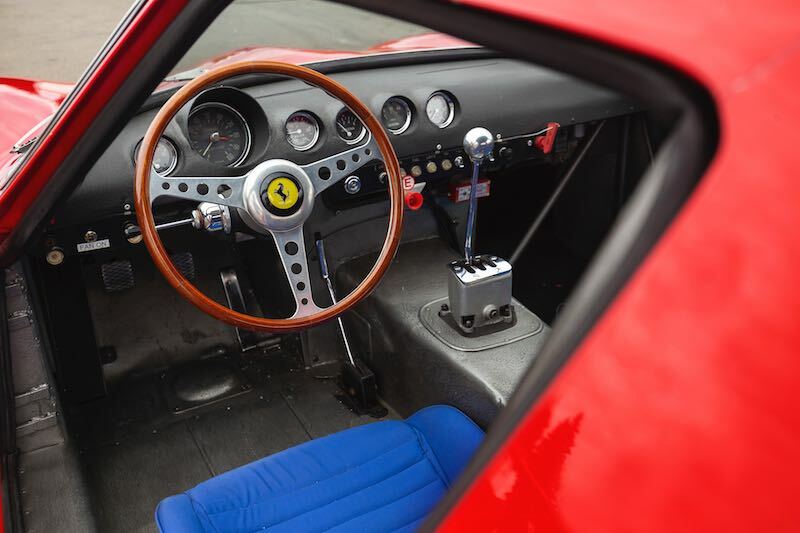 One of just 36 built, the GTO boasts successful period racing history, including winning the 1962 Italian National GT Championship and 1st in class at the 1963 and 1964 Targa Florio. 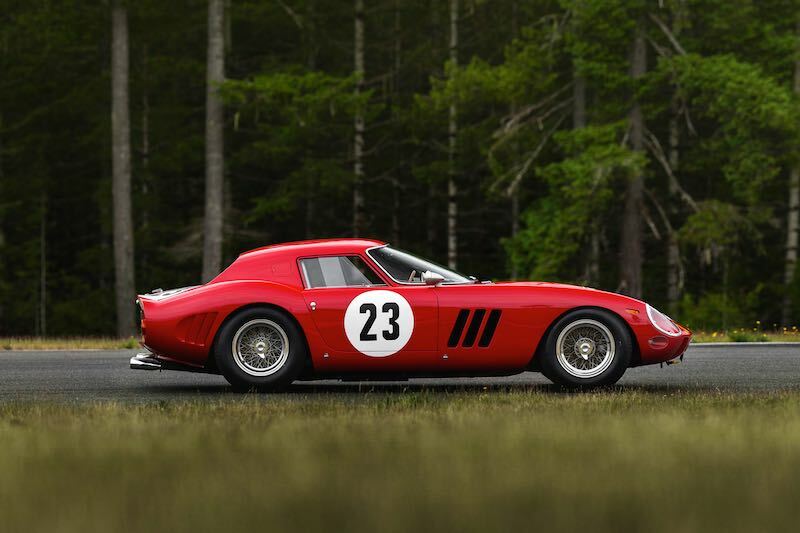 The original, numbers-matching 250 GTO is estimated to bring in excess of $45 million, which would make the Ferrari the most valuable car ever offered for public sale. 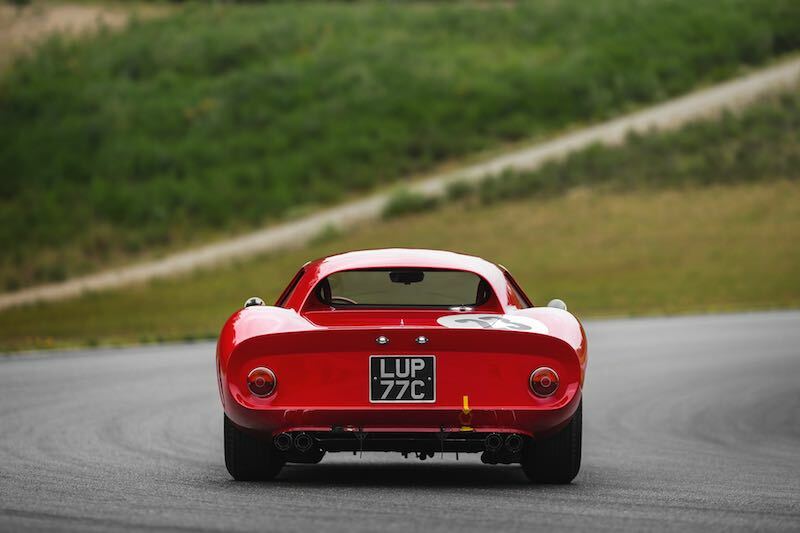 Ferrari’s 250 GTO was effectively the final evolution of the marque’s 250 model, which debuted in 1953 and ended with the last GTOs in 1964. 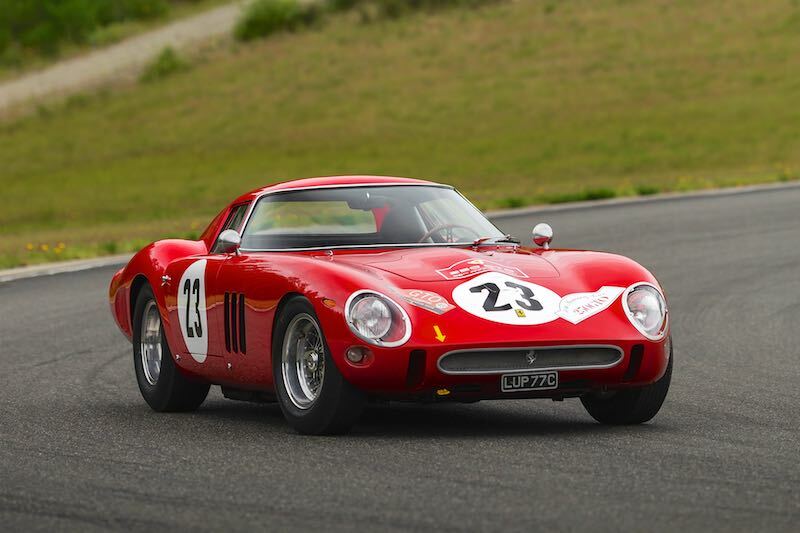 In total, 36 examples of the 250 GTO were ever produced, all of which have survived. The model was one of the most successful road/racing cars that the marque ever built, claiming overall victory or 1st in class in nearly 300 races worldwide. 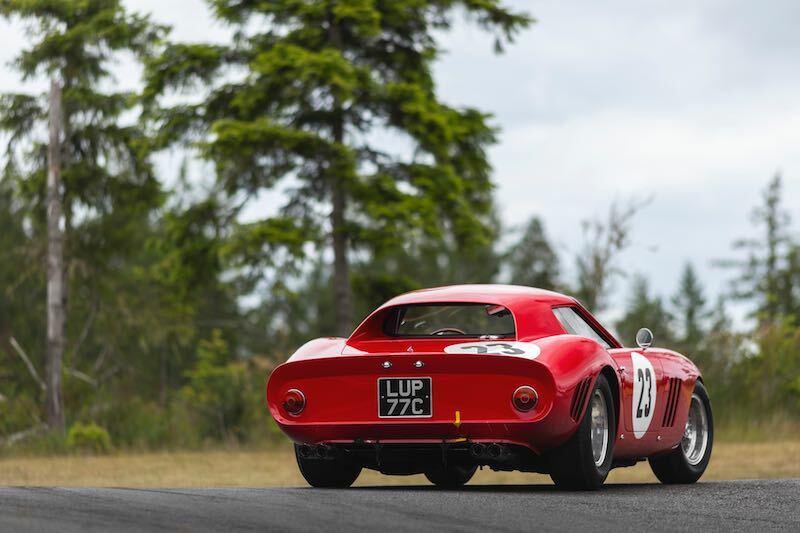 The Ferrari 250 GTO on offer, chassis 3413 GT, is the third of the 36 examples built, and began its life as a Series I car. 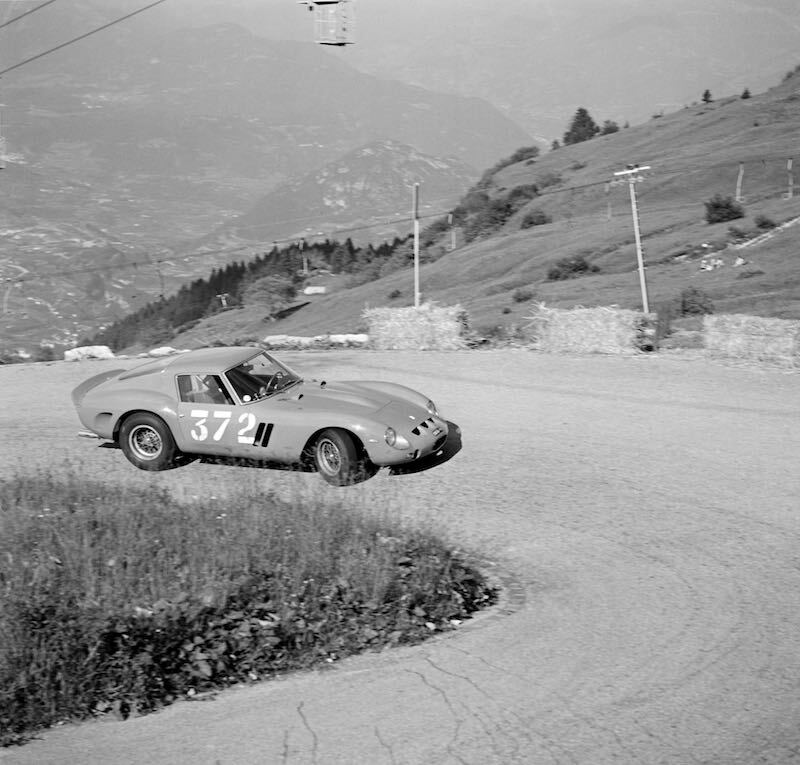 Under Ferrari factory use, the GTO was a test car driven by Phil Hill for the 1962 Targa Florio road race. 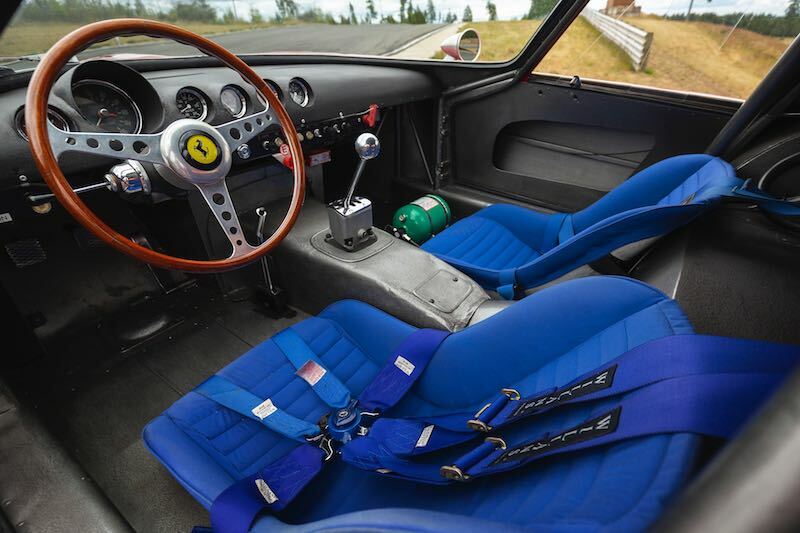 The car was then sold to its first owner, one of Ferrari’s most favored privateer customers, Edoardo Lualdi-Gabardi. 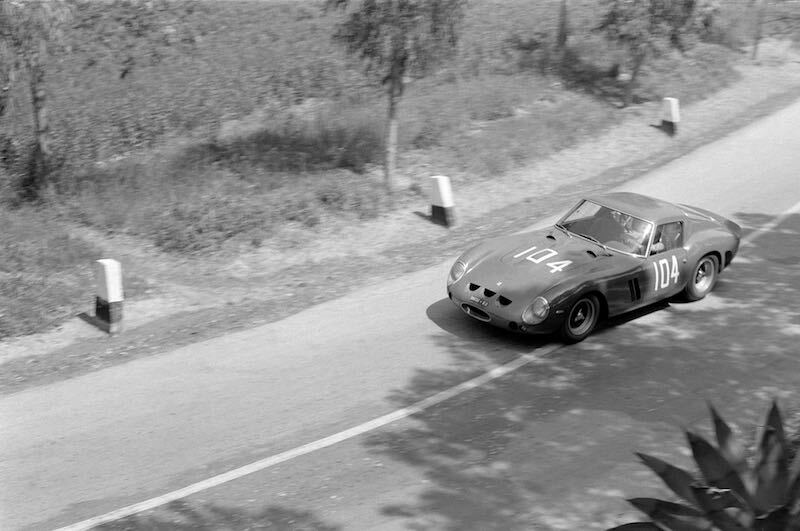 The Italian gentleman racer entered the GTO in 10 races in 1962, winning all but one (in which he placed 2nd in class) and securing him the Italian National GT championship that year. Lualdi-Gabardi received a second GTO in 1963 and sold chassis 3413 to then race car driver Gianni Bulgari, who went on to lead the Bulgari jewelry company from the 1960s to the 1980s. Under both Bulgari and subsequent owner Corrado Ferlaino’s ownership, the GTO handily won its class in the 1963 and 1964 Targa Florio. The car contested a total of 20 races in period, never involved in an accident, and not once failing to finish. 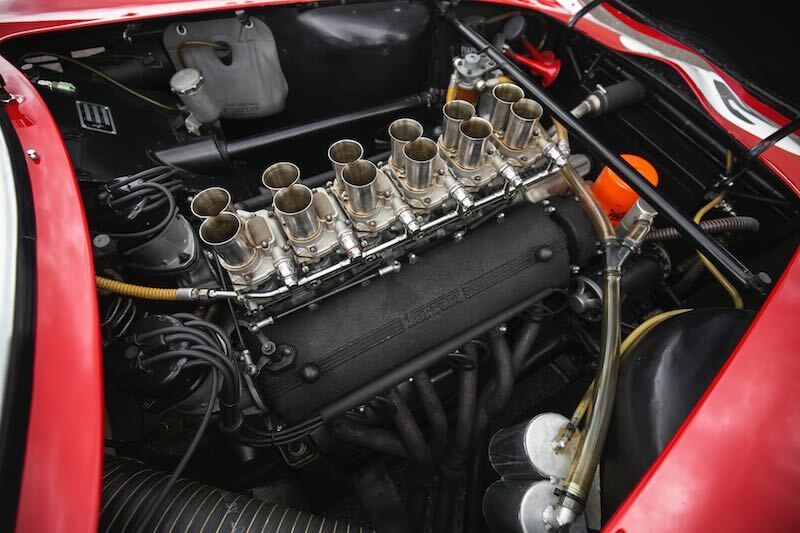 Chassis 3413 retains its original engine, gearbox, and rear axle, as well as its factory Series II body, in which it was clothed by Carrozzeria Scaglietti in 1964. Following its racing career, the GTO has passed through an unbroken chain of ownership. In 2000, it was acquired by current owner Greg Whitten, Chairman of Numerix, avid collector car enthusiast and former chief software architect at Microsoft. 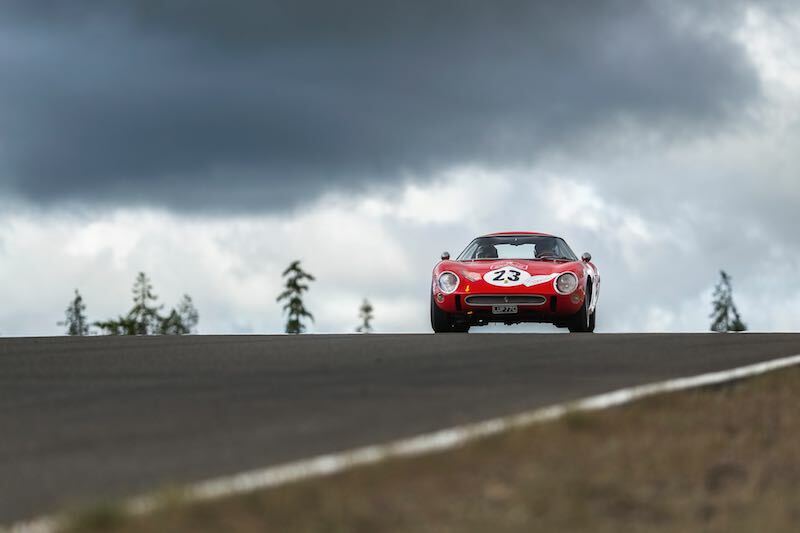 Under Whitten’s ownership, the GTO has competed in vintage events around the world over the last two decades, as well as four of the GTO anniversary tours. The GTO is estimated to achieve in excess of $45 million in Monterey, making it the most valuable motor car ever offered at auction. Held during the Pebble Beach Concours Week, RM Sotheby’s Monterey sale (24-25 August) is set at the newly reopened Monterey Conference Center following its renovation. For further event information and an updated list of entries, or to register to bid for the Monterey sale, visit rmsothebys.com. The car in the black & white photos is not the same car, unless it was rebodied after it’s racing career. Not that it matters, but I have always thought the Series I was by far the better-looking car. Miles better in fact. 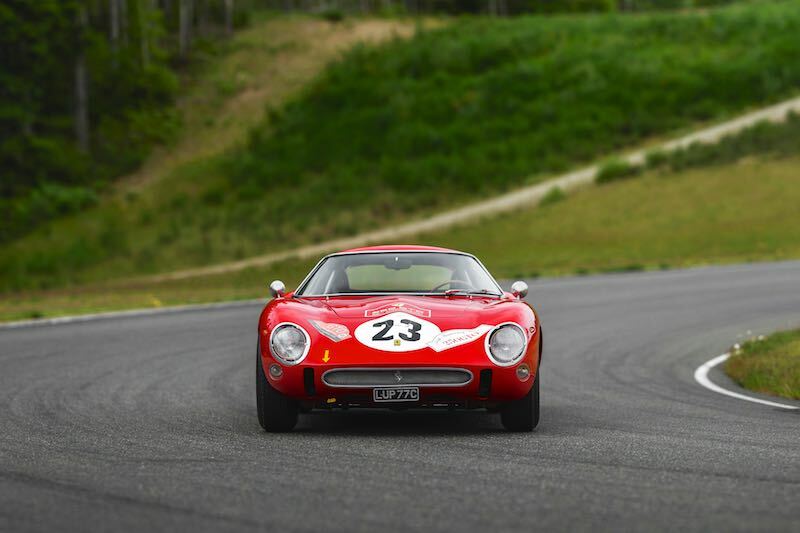 There were 39 250 GTO’s made not 36. Technically, RM’s information was correct, as there were only 36 ‘250’ GTO models built. The other three were ‘330’ GTO models.